Fantasy Football analysis every week. We read the stats so you don't have to. 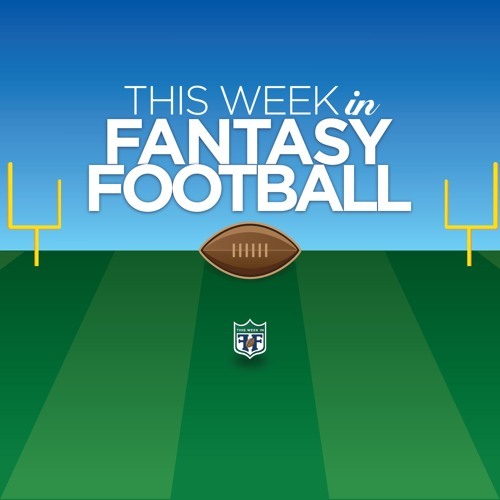 Find our Podcasts here - longer dialogues about the ins and outs of Fantasy Football.